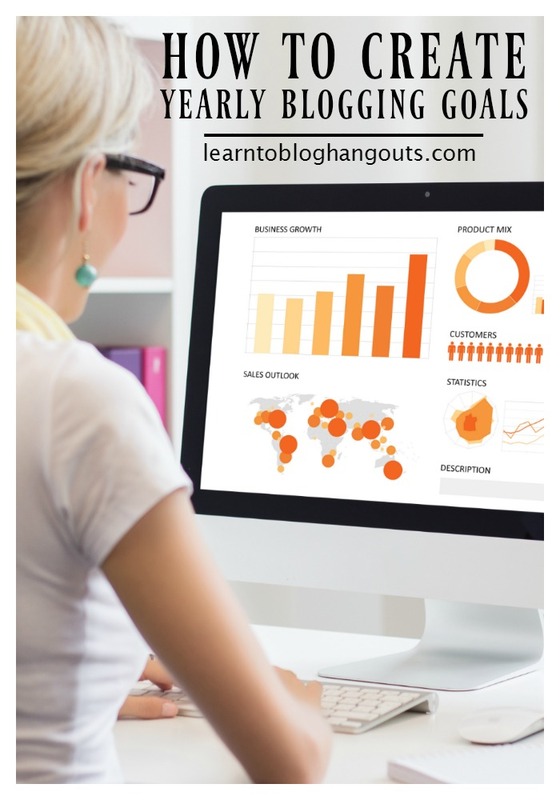 In this #learntoblog hangout they discuss finding your niche and your voice, food photography tips, recipe plugins, the benefits of Pin rich snippets and ways to monetize a blog. Write to yourself. Solve your own problems. 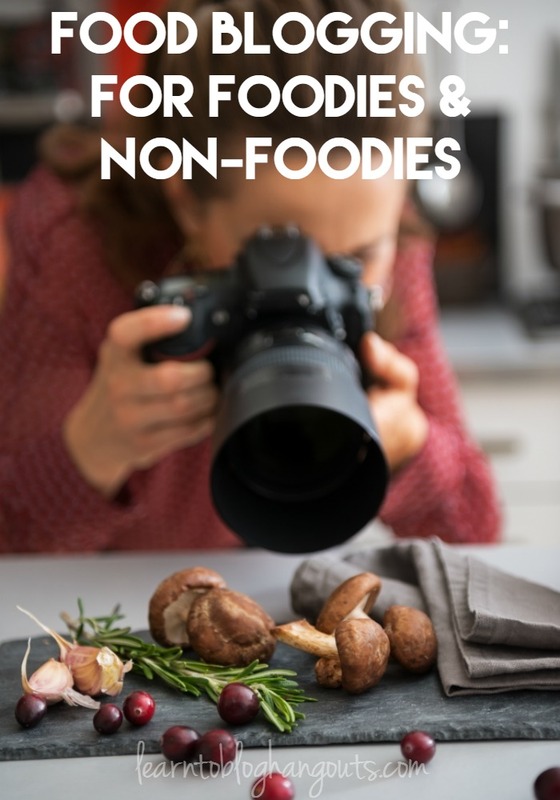 What type of recipes do you feature: gourmet, gluten-free, weight waters, etc.? Stick to your original purpose. Whose problems are you solving? Yours, your friend Sally’s, the om of a three year old? Your blog is not going to be for everyone. Are you a trained chef or self-taught? Be who you are. Snap your photos, then eat. Keep props simple. You can get great photos just using a simple point and shoot camera. Just be relatable, recreatable (i.e. magazine quality photo of food = 2 hour prep). 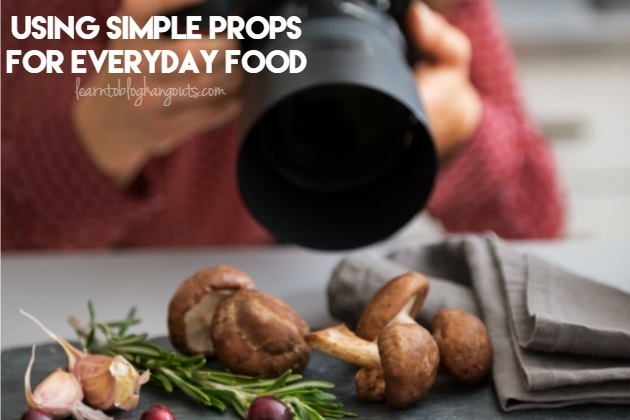 reusing same props hhelps you to learn the best settings on your camera (or phone). It can help with branding, too. If people see the same style, materials, etc., they will learn to recognize your content. Which Camera & Photo Editing Software Should I Use? Tiffany uses a Nikon D40 with a 50mm lens, Photoshop for standard photo editing (which has more fonts), and PicMonkey for collages. Crystal suggests that you find something you can sell for $1 and people will buy it. Create a product once and sell it many times. Crystal created her How to Meal Plan book. Tiffany sells a meal planning service. It was her intention to sell the menus from the start. It took three years to get to that point. She use a virtual assistant to make the grocery list document. Take the content you have and repackage. Streamline, organize, and tailor. Tiffany created Eat at Home Meal Plans. Share your posts on Google+, as it helps them to get indexed on Google search faster. Add your Twitter handle on photos. Make sure you are using Rich Pins, as it adds branding on Pinterest because it shows your favicon and site name. It also shows ingredients on the screen.